The number of people incarcerated in federal prisons increased dramatically over the past three decades. While research indicates that the expanded use of incarceration during the 1980s and 1990s contributed to the declining crime rate, the effect was likely small, and it has likely reached the point of diminishing returns. Chapter 1 provides information on the use of risk and needs assessment instruments. This includes a discussion of the Risk-Needs-Responsivity principles, which have become the dominant paradigm for reducing the likelihood of recidivism among convicted offenders and concludes with a discussion of the issues policymakers might consider if they debate legislation to expand the use of risk and needs assessment in the federal prison system. 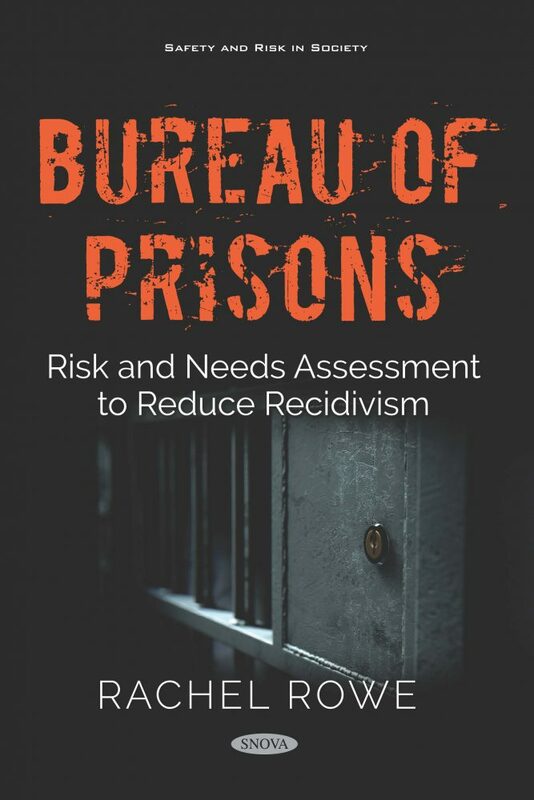 The justice system and the Bureau of Prisons also have a responsibility to help rehabilitate that person and help the inmate have a successful reentry back into our communities as reported in chapter 2.